For decades, Dischell Bartle Dooley has been a leader in civil litigation in the Lansdale, Pottstown, and the surrounding areas. Call for a consultation. Lawsuits can result in costly litigation that most people aren’t ready for. If you live in Southeastern Pennsylvania and have found yourself involved in a dispute, turn to the civil litigation team at Dischell Bartle Dooley. We’re recognized among the region’s leading names in representing clients in civil litigation. Our civil litigation lawyers offer more than 100-years of combined experience. We’re skilled and creative negotiators with a successful record of helping parties resolve a dispute efficiently and cost-effectively. 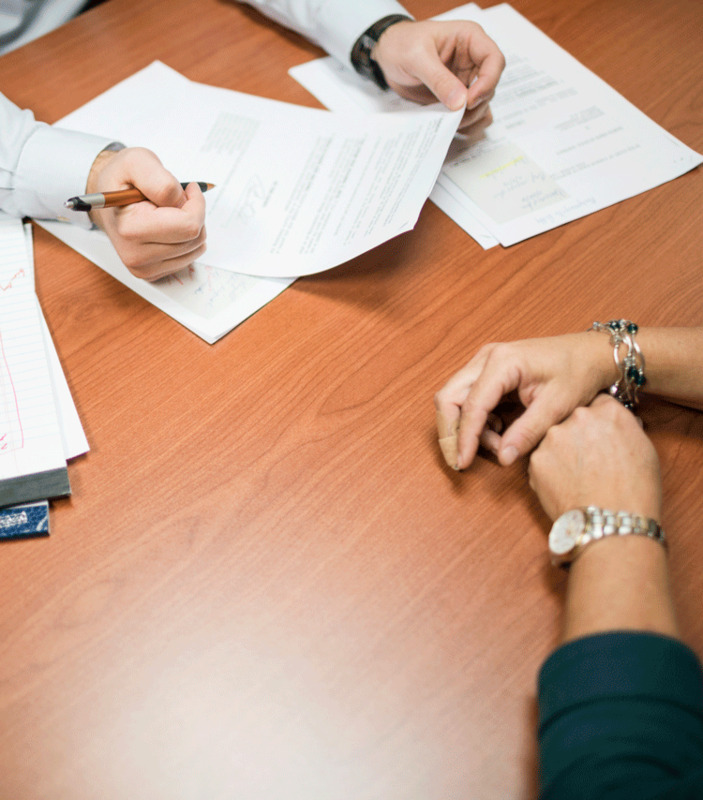 Through the courts, arbitration, mediation, or just plain common-sense negotiating strategies, we work toward a solution that protects our clients’ rights and financial interests while avoiding a costly trial. If court becomes necessary, you’ll have a team of experienced civil litigation attorneys fighting on your behalf. Do you have a civil litigation question? Call us at 215-362-2474 to arrange an initial consultation with one of our civil litigation attorneys today.